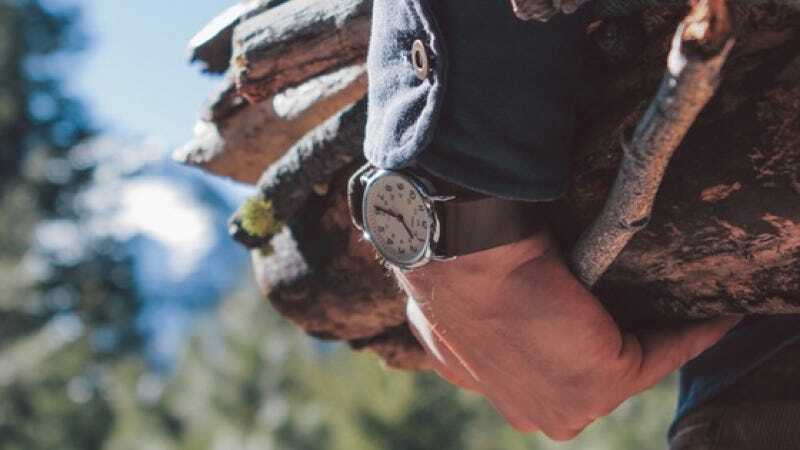 The Timex Weekender is the most popular watch we’ve ever listed, your second favorite, and the one I’ve worn most days since 2014. When paired with Horween leather from FormFunctionForm, it becomes so much more. The Weekender and Horween strap pair well with the full range of casual clothing options, and are comfortable and easy to adjust for just the right fit that isn’t loose. It’s a simple, understated, timeless (ha!) combination that won’t fail to catch eyes.